This giveaway, photos, and written content are all brought to you by Green Line Diapers! This is the Green Line diaper- unique, comfortable and affordable! The soaker is an absorbant piece of bamboo cotton. 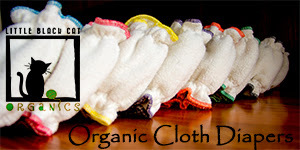 It's sewn as a single layer which folds into six while in use but remains loose for better washing and quick drying. The cover is made up of 2 different materials; an outer layer of 100% cotton and an inner layer of breathable waterproof (not PUL) . The cover keeps everything in place - with style. 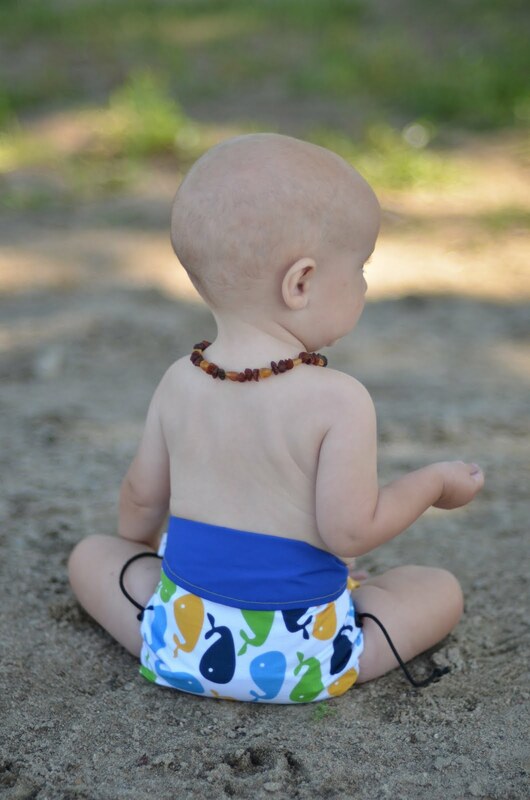 Green Line diapers are adjustable around waist with hook and loop fastener and at the thigh using a drawstring cord and lock system, this allows our diapers to fit from birth to potty learning. 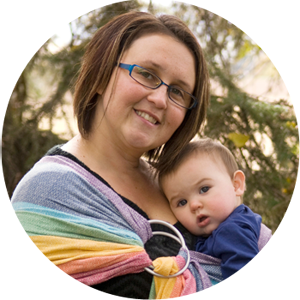 Head over to Green Line Diapers right now to see all the great diapers they carry! Use coupon code CDCG10OFF to receive 10% off your entire purchase! (coupon code valid until September 25, 2011). Green Line Diapers is also offering one lucky winner 1 cover + 1 bamboo cotton soaker in your choice of boy, girl, or gender-neutral. ** Please read all the Giveaway Policies and Rules before participating. **EACH comment must have an easily accessible email address. Final details: I received no financial compensation for this review or giveaway and have never tried any Green Line Diapers products myself. All information shared has been provided by the giveaway sponsor, and I am only serving to facilitate their communication with you. This giveaway will end on September 21, 2011 at 11:59pm MST and is open worldwide. Winner will be chosen randomly using random.org’s services. The winner will be contacted by email and will have 48 hours to reply before a new winner is chosen. The prize will be supplied and mailed out to the winner by the sponsor of this giveaway. 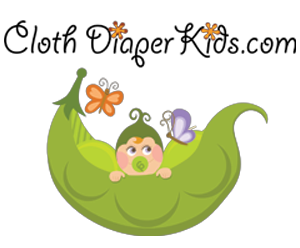 I like Green Line Diapers on Facebook- April Gilbertson. AAF and LOVE the look of these diapers. Just haven't branched out much from my prefolds and covers. I like green line on facebook! AAF of Green Line on FB! Love my green line diaper! Already like Green Line on FB! I like Green Line Diapers on FB as Ashley Mullen. I like Green Line Diapers on Facebook. I like Green Line Diapers on Facebook! I LOVE Green Line Diapers on Facebook! I like GLD on facebook!! I already like Green Line Diapers on facebook! I already like Green Line Diapers on FB! I like Green Line Diapers on FB! 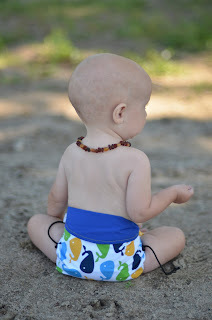 I "like" Green Line Diapers on FB -- thanks for the giveaway! The prints are amazing! I "like" Green Line Diapers on my FB page. ID Derek-Calise Fetterolf. Hope to win and give it a try, I have heard only good things. I already like Greenline Diapers! I "like" greenline diapers on Facebook now. i LOVE Greenline, Natasha and Kyle are the best WAHM and WAHD EVER!!! I liked Green Line Diapers on FB!! I like Greenline Diapers on Facebook! AAF of Green Line Diaper!!! I like Green Line Diapers on fb as Vasthi McMurray. already like Green Line Diapers at fb. Already a fan of GLD!! i love them!! I liked Green Line Diapers on Facebook as Kelsie LeeAnn Harris. I like GL on Facebook (Madeline Doms Miller). I like GLD on FB! I Like Creen Line Diapers on Facebook! I like Greenline on fb! I like green line on fb. I like greenline diapers on FB under Lisa Jones Krnjaich. I like Green Line diapers on FB. I liked GLD on facebook. tawnyamarie at gmail.com. I like Green Line on Facebook as Andrea Grupe. Big fan of Greenline!! Liked them on facebook. I "like" Green Line Diapers on Facebook. Already like green line on FB Cara Gosse :)Thanks for a great giveaway!